ASHCOMBE by POLYGON"S English Cotswold Style T/H. Rainscreened end unit. This beautiful 3 bdrms up and can be 4th bdrm down, 3 full baths. Stunning kitchen with work island and adjoining family area. 2 cozy fireplaces. Large sundeck.Full finished with loads of storage. Security sys. 2 car garage. Very private & quiet. 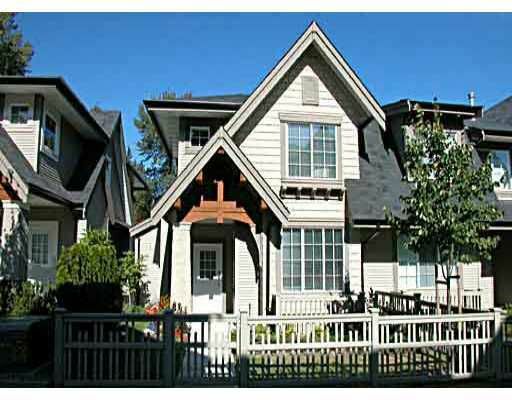 Walking distance to parks, schools & transit. 5 mins access to Hwy#1. Excellent move-in condition. This is a "must see" and "must have".